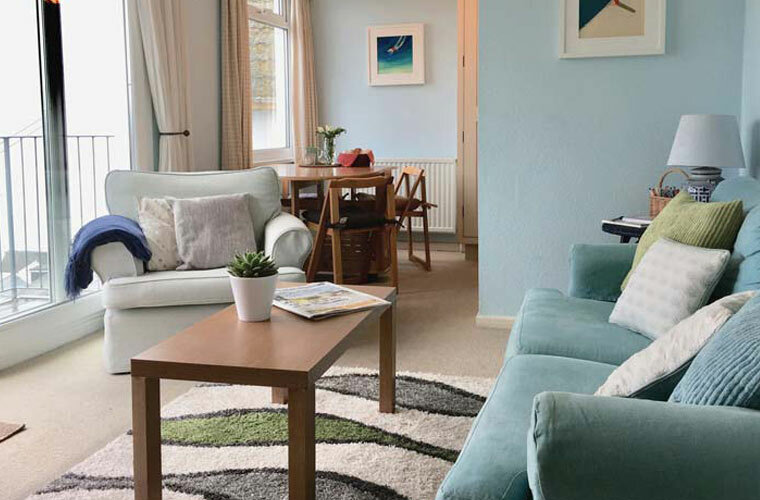 Clipper House is a large holiday home, snuggled into the hillside above the pretty fishing port of Looe. This wonderful and unique house is divided into three separate self-catering properties - one large house and two apartments with glorious harbour and sea views from almost every window. All our properties come with fully equipped kitchens, Sky television with sport and movie channels and are prepared with fresh linens and towels. There are 12 parking spaces which are shared between all three properties. 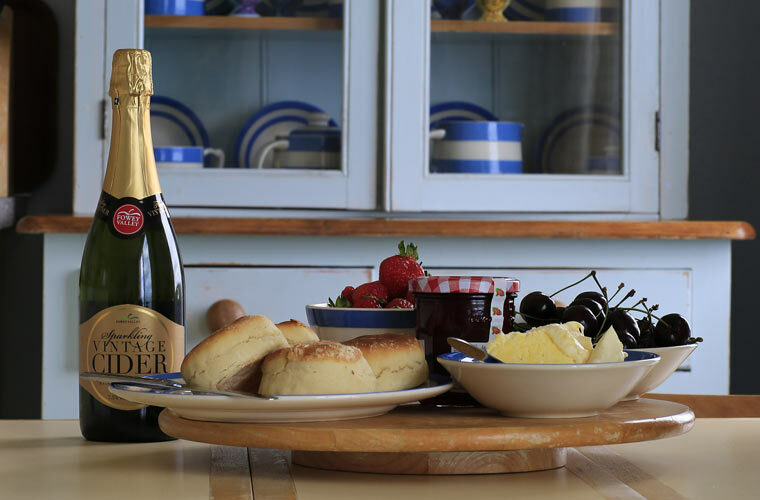 Clipper House is the perfect setting for a family holiday, a relaxing weekend break or a celebration get-together for large groups - sleeping up to 33 guests. We welcome dogs too! The largest of the 3 properties occupies the ground and 1st floors sleeping 14 adults and 8 children. The Clipper is the perfect place to gather your family and friends and enjoy time together with everything you need for a celebration, event or a relaxing break. Occupying the 2nd floor, enjoy breathtaking views across the harbour and sea from your armchair in Mainsail. Relax after a day on the beach, catching mackerel on a fishing boat or walking the South Coastal Path. Also occupying the 2nd floor, there’s no better place to relax and unwind than at Crow’s Nest. Wake every morning to a view of the sea from your bed then laze on the balcony with a coffee and a book watching the boats in the bay below. 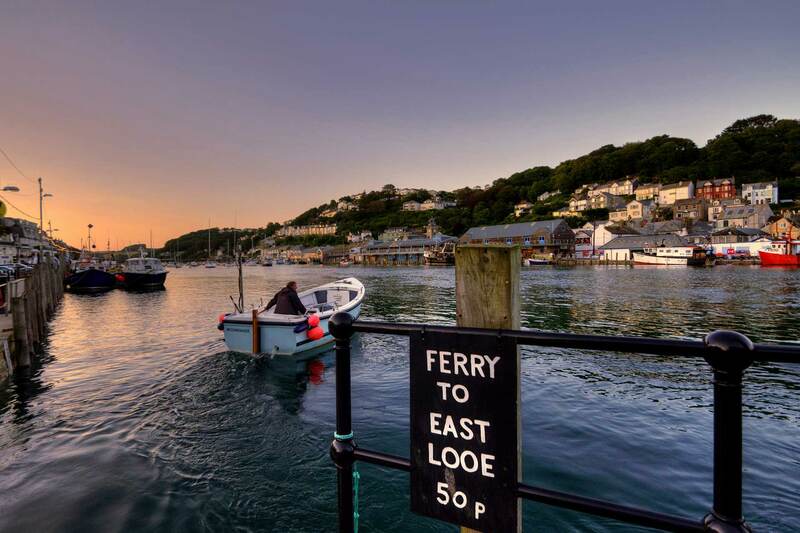 A truly spectacular coastal get-away in the pretty seaside town of Looe, Clipper House is just the place for you. Split into 3 properties, the main house has 2 apartments above, so it's perfect for a family or large group in the main house with quieter guests finding their own bolt holes to get away from it all too. Clipper house has everything you need for a memorable holiday or celebration event with a very seasidey feel - a games room with a pool table, darts board, piano and cupboard full of board games; a sun room for you to lounge around in reading the papers or soak up the view of the boats in the harbour below; a large kitchen to cook for everyone and the bar area for those pre dinner aperitifs or after dinner whiskies! 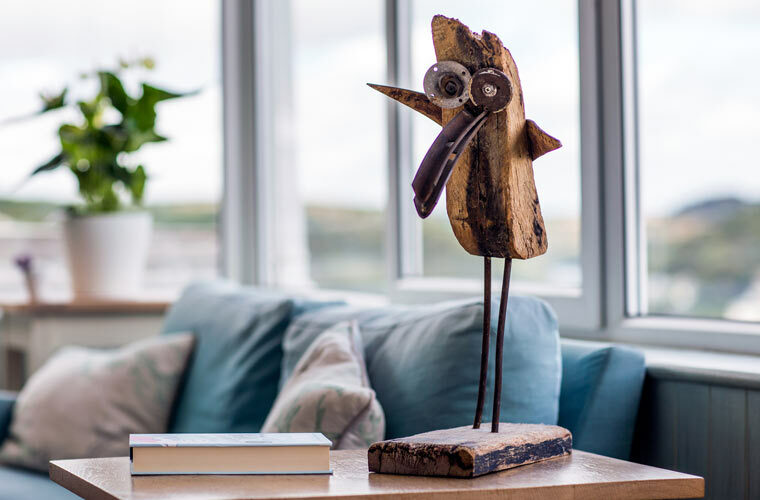 Explore the tiny narrow streets, build sand castles on the beach, choose your dinner from the harbour fishmonger, come and explore one of the hidden treasures of South East Cornwall.